8 Geographically Dispersed DC's with onsite engineers staffed 24/7/365 with the professional expertise to handle all your needs. If you need bare-metal performance in a single tenant environment we got you back! Web Application Firewall and DDoS solutions are our specialties! Looking for performance in a single-tenant environment? Our Enterprise Dedicated Servers start at only 89$, and include 100% Network & Power Uptime, Exceptional 24/7/365 Support and Unmetered Bandwidth. Contact us now! 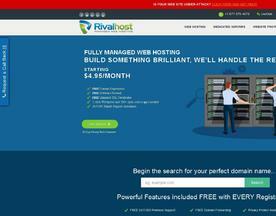 Customizable Server solution, affordable price! Customize it your way! 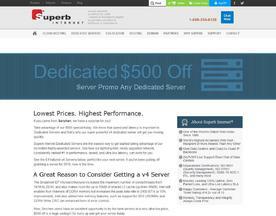 Yesup Host(Toronto) has supplied with fully customizable servers for worldwide clients for 16 years. We are providing you with 40,000 sq/ft data center, 99.99% up time, thoroughly tested hardware and software configurations, professional technical specialist and real saving price which starts at $49.99/month now! 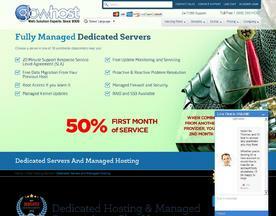 With a GlowHost dedicated server, you can host your business anywhere. 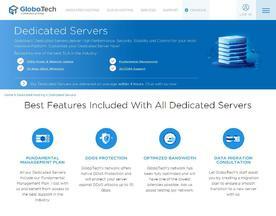 Global facilities allows us to put your server where your customers are. From North and South America, to Europe, Asia, and Australia, you will always have worldwide options.